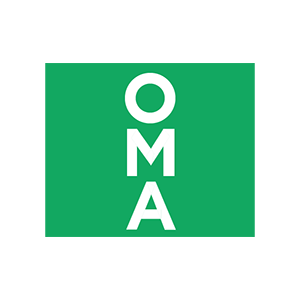 Digital advertising again cemented its place as the largest media sector with revenues totaling $8.8 billion in 2018. Marketers continue to reinvest their budgets in a range of digital advertising options because they know it helps grow their businesses. If you haven’t already downloaded our latest IAB/PwC Online Advertising Expenditure Report with CY18 and December quarter data jump onto our site now. If you want an easy-to-digest snapshot from the report, listen to the podcast we recorded with the extraordinary Megan Brownlow from PwC. 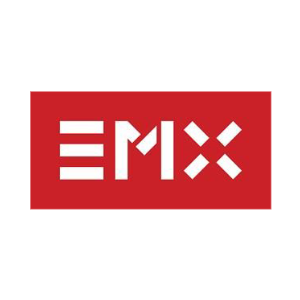 In late March we presented a sneak preview of the most thorough review of the digital measurement market ever carried out in Australia at a town hall meeting with representation from over 70 companies. 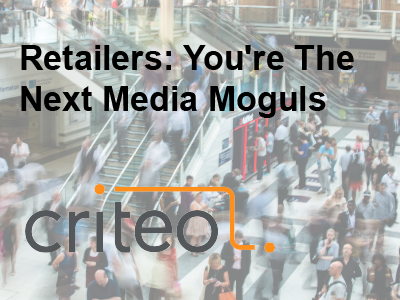 We have been busy consulting with advertisers, publishers, agencies and research and tech companies on their digital and cross-media needs and will be releasing a full report and recommendations in late April. Thanks to both the AANA and MFA for supporting this project. 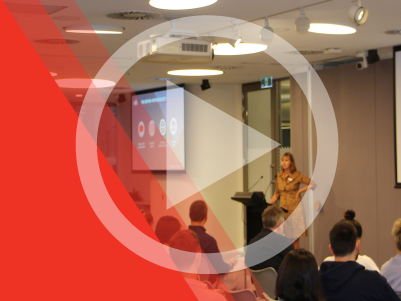 Make sure you hold the date for our next two events – the Video Council are looking to delight & surprise you on the morning of May 16th and our ever popular AdOps conference will take place in Melbourne on June 20th. 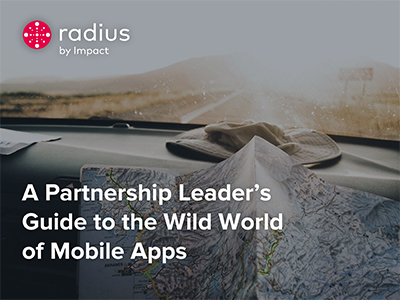 A couple of new resources from our overseas IAB counterparts that I would recommend checking out: there is a super handy resource Measurement Toolkit from the IAB UK and again another comprehensive review on Direct to Consumer Brands from the IAB US. 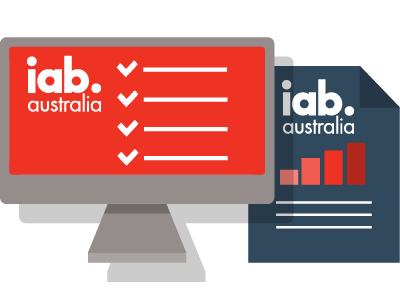 I would like to welcome new members who have joined the IAB Australia family: Adform, Amazon, EMX, OMA and Lifesight. Learn more about these companies by clicking on the images at the bottom of the page. 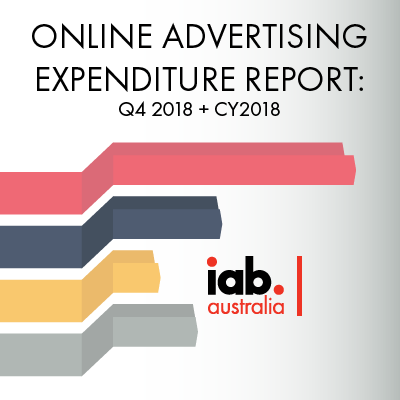 The Australian online advertising market hit $8.8bn expenditure in calendar year 2018, an increase of 11.6% on 2017 according to the IAB Australia Online Advertising Expenditure Report (OAER) published by PwC. 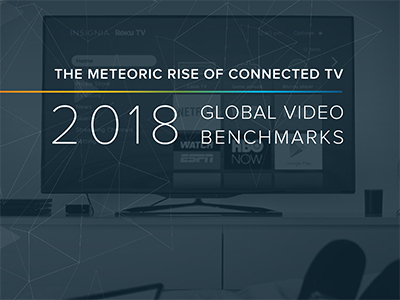 The independent report, which has been detailing key online market trends since 2007, includes for the first time data points about the rate of programmatic buying, as well as CTV video advertising revenue data. Can your digital audio advertisement deliver thousands of different possible messages to a specific individual depending on the who, what, where and when (among other factors)? 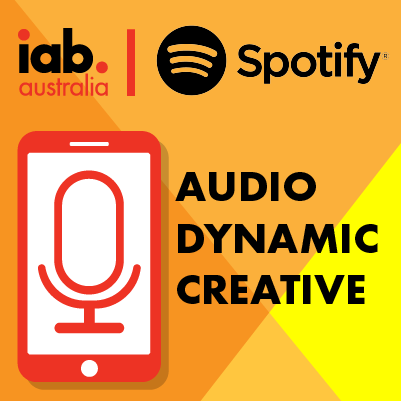 At our recent IAB Audio State of the Nation Event, Matt Bryant, Creative Solutions Lead ANZ at Spotify, ran the audience through some of the amazing options for audio dynamic creative that are being used today, how they work and how to make them. 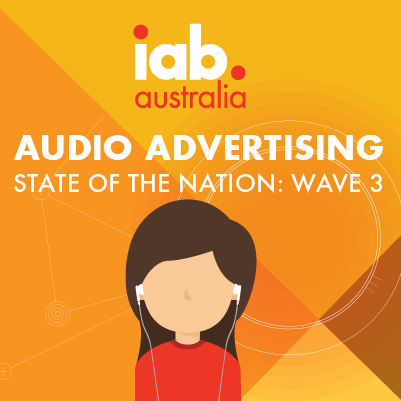 The third wave of IAB Australia’s Audio Advertising State of the Nation research has been published this month, providing further insight on how the media buying community is using audio advertising across all platforms. 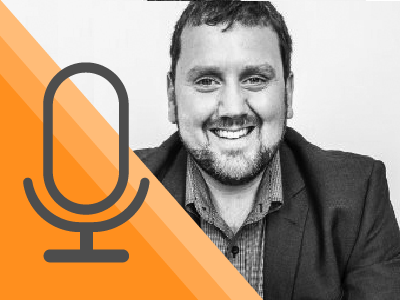 The emergence of new audio advertising options is invigorating the whole audio market with media buyers increasing their usage of all forms; broadcast, digital, streaming and podcasts over the last twelve months. The digital landscape saw 20,717,000 people actively surfing online in Januray 2018, with Australians 18+ spending an average of 99.5 hours online per person. 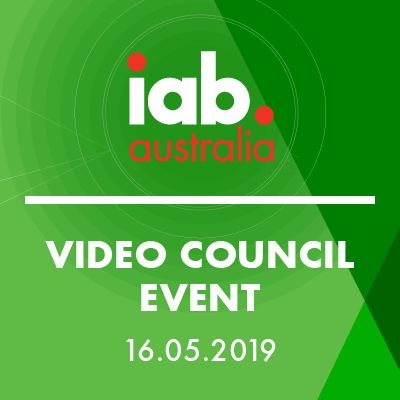 Join IAB Australia and our Video Advertising Council thought leader member companies on Thursday, 16 May 2019 as we discuss key topics in the Australian digital video landscape. 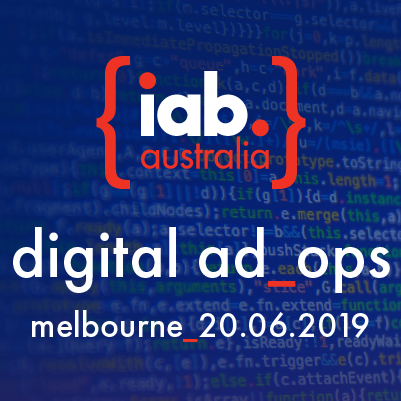 This half day IAB Ad Ops Conference in Melbourne on June 20 will cover local and global trends affecting the online advertising industry from an Ad Ops and Tech Ops perspective. 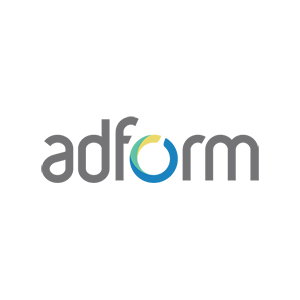 Digital advertising expenditure topped $8.8 billion in CY18, an 11.6% growth on CY17. 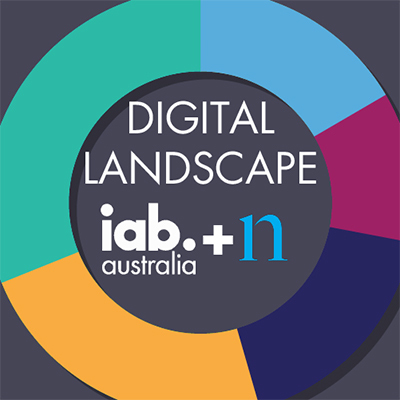 We talk to Megan Brownlow, Partner at PwC Australia, about the digital advertising revenue figures for 2018 from the latest PwC/IAB Online Advertising Expenditure Report for FY18. As your IAB membership is corporate, it is available to all AU team members within your organisation. 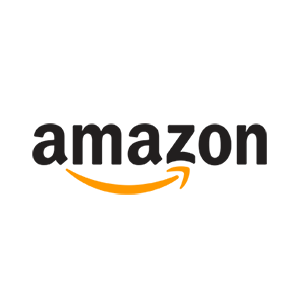 Team members can subscribe under your Company Membership by filling out the simple form using their work email addresses. Your whole organisation can then gain access to the many benefits provided under your IAB membership. The digital audio industry is on the rise, with a reported 87% of agencies using streaming audio advertising in 2018, and that brand advertisers continue to embrace podcast advertising, with Podcast and DAB+ having the greatest traction in 2018. 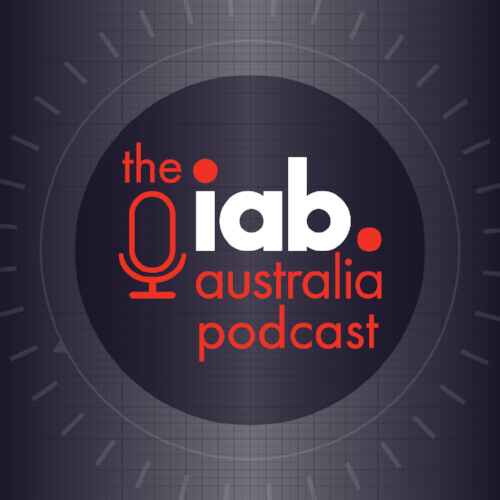 ​IAB CEO Gai Le Roy runs through some of the highlights of the 3rd wave IAB's Audio Advertising State of the Nation Report at the event in Sydney in early March 2019. 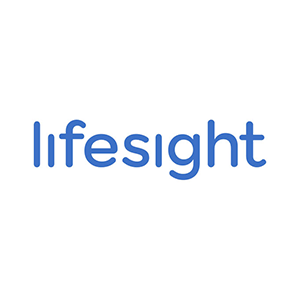 Copyright © 2019 IAB Australia, All rights reserved.